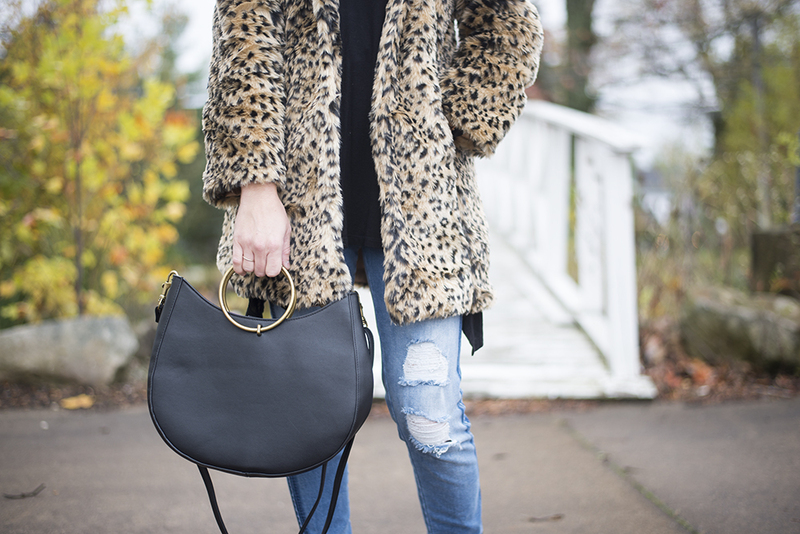 I’ve had my eye set on a faux fur leopard jacket for quite sometime now. And I know I said I wasn’t sure about the animal print trend coming back but I’m clearly fully embracing it now. When I went to Atlanta a few weeks ago I was determined to find one but no luck. Enter Amazon fashion, my ultimate saving grace. Leopard is like a neutral. How cute would this be paired with a red dress or even jeans with red booties? Those are just a few examples because let’s be honest, the possibilities are endless! 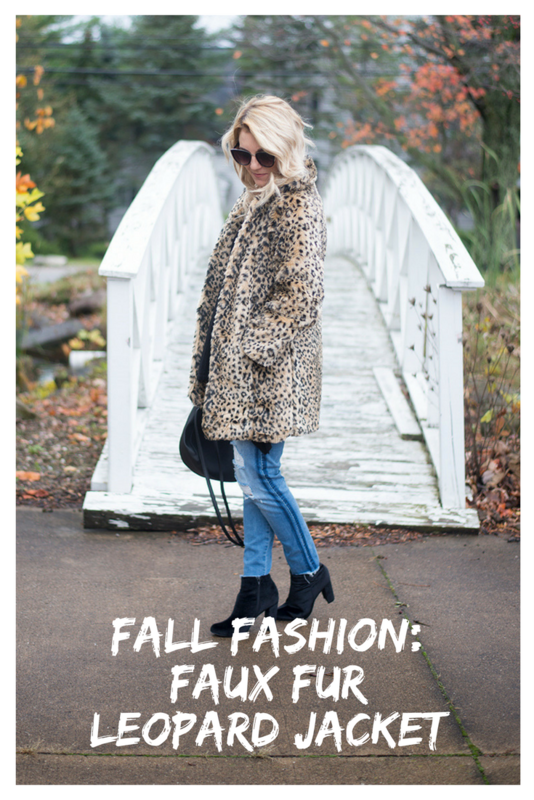 But if you don’t have a jacket for the winter yet, here are a few other ones I was eyeing… happy shopping! That’s a great piece. I’ve often considered adding one to my wardrobe. Such a great jacket! I love your jeans, too. And the whole outfit is amazing!